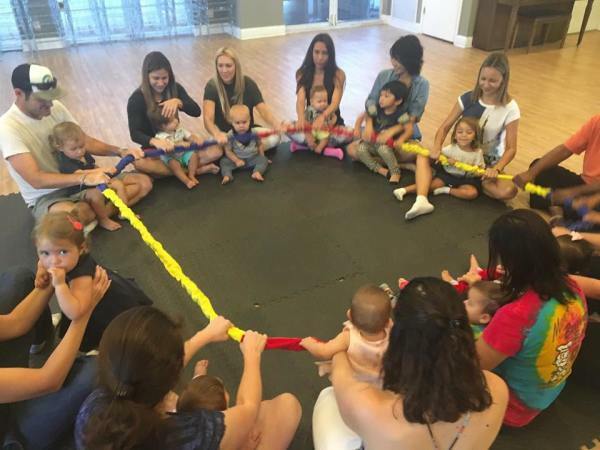 Join in on circle time an enjoy this 0ne-hour class bonding with your little one. Musical circle time focuses on gross motor activities & sensory stimulation, perfect for both infants and toddlers. Expect to sing, dance, stretch, parachute play, bubbles, puppets, and more, as you introduce your baby to the joys of music. Sing, dance, and rock the hour away in this fun and educational class for babies up to a year. 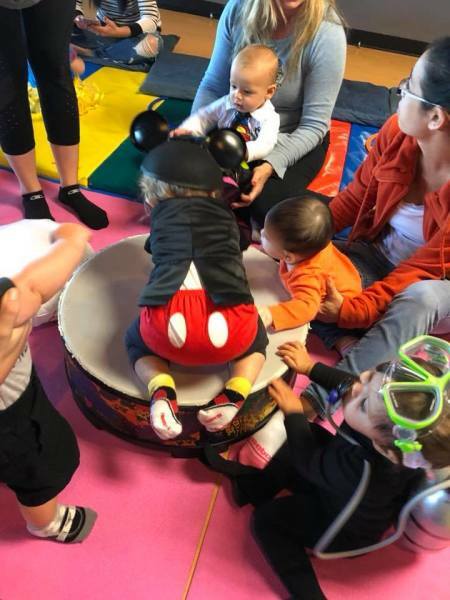 Introduce your little one to music and rhythm, as well as gaining sensory stimulation and utilizing socialization skills Listen and dance to rock n' roll favorites, while participating in a weekly theme. 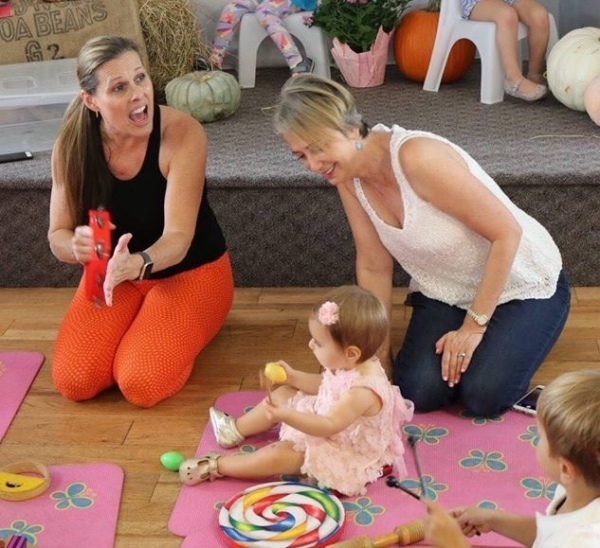 This 1-hour party is the perfect mommy and me class to spend time with your baby. 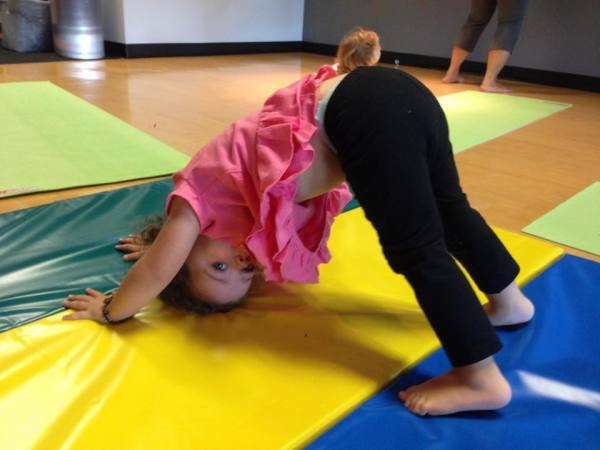 Wiggle, jump, play, and rock the day away in this fun and interactive class designed to let your toddlers explore. Sessions include a weekly themed class filled with music, sensory and activities.